After two weeks, Huawei is going to announce its much-awaited smartphone, the Mate 10 on October 16th. There won’t be a single smartphone, but instead, multiple variants named the Mate 10, Mate 10 Pro, Mate 10 Lite, etc. Today, we have finally got the best look at Huawei Mate 10 Pro which is going to be the best smartphone from the company for the year of 2017. There have been a ton of leaks related to the Mate 10 devices, and recently, the promo images of the Mate 10 and Mate 10 pro were leaked that revealed the main highlights. 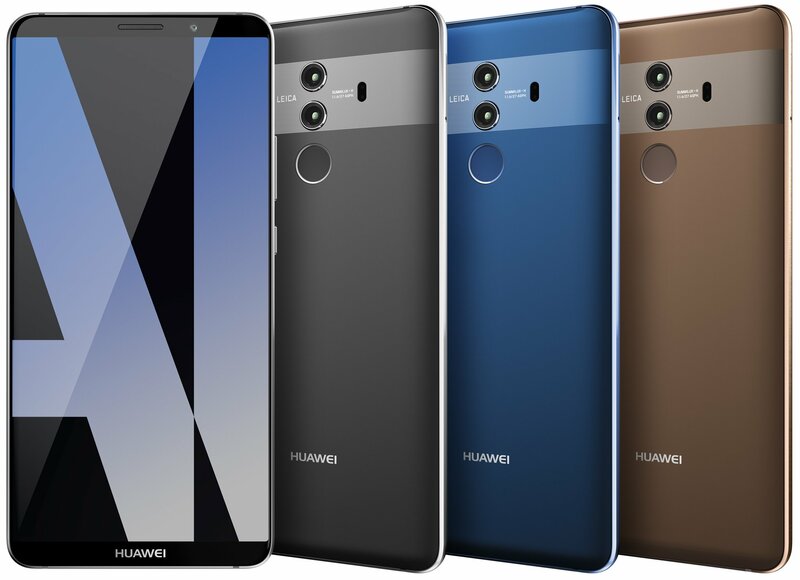 Today, some of the details related to the design and the cameras have been confirmed, thanks to Evan Blass who revealed the official press image of the Huawei Mate 10 Pro. So, as the image above shows, the phone features negligible side bezels and very narrow top and bottom bezels. There are no buttons whatsoever on the bottom chin, and so, the fingerprint scanner is placed on the rear, below the dual camera setup. 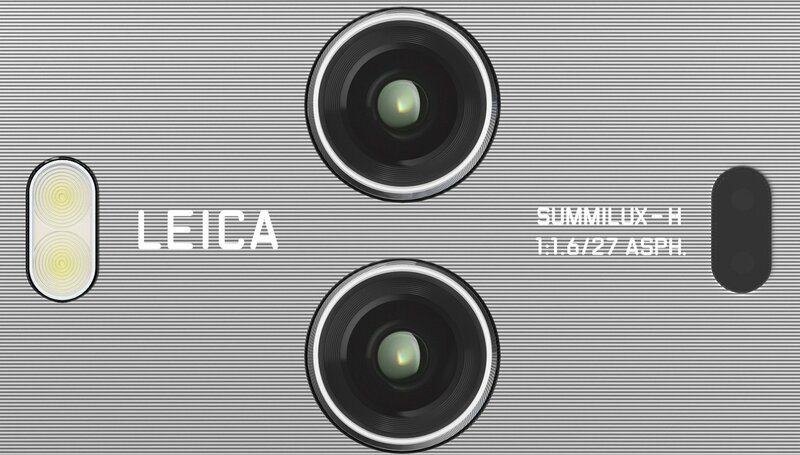 On the rear, the phone features LEICA dual camera setup, and as per the previously leaked press images, there is a f/1.6 aperture on both the lenses which makes it the first phone to have this much wide aperture on not one but both the rear cameras. It is worth mentioning that LG V30 is the first phone to have f/1.6 aperture on the primary lens of dual rear camera setup. The camera module lays on a strip that makes the back look more unique. The display of the phone has a wallpaper that says ‘AI.’ This refers to the AI capabilities of the Kirin 970 chipset that is powering the smartphone. Did you like the design of Huawei Mate 10 Pro? Do let us know via the comments section.